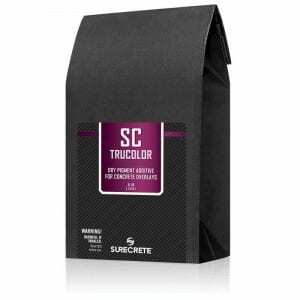 SureCrete’s concrete slurry mix is specially designed to fill pinholes and voids in concrete casting pieces. Just add water and optional color to fill concrete countertops wall panels and other cast concrete projects. SureCrete’s XS casting concrete slurry mix was designed to quickly fill voids and pinholes in precast concrete pieces or any concrete where a smooth surface is desired. When combined with SureCrete’s color packs, it allows design elements to match, complement, or contrast with the concrete piece. XS Slurry makes for an elegantly simple solution to a very typical problem in precast concrete pieces. Voids and pinholes can be very difficult to fill without having discoloration or concrete shrinkage issues. The incredibly small aggregate used to formulate the XS Slurry counter top mix product allows it to be used to easily fill voids that other mixes (especially those made using the same material as was used to create the cast concrete piece) are simply unable to fill efficiently. Given that it can be applied by simply hand packing with gloves, XS Slurry can be applied by both professional fabricator crews and homeowners doing DIY projects. 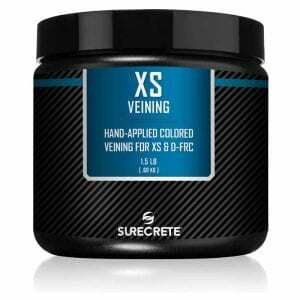 How Do You Apply SureCrete XS Casting Concrete Slurry Mix Pinhole and void filler? XS Slurry is a just add water mix. However, the amount of water added will vary greatly depending on the application for the slurry and the size of the voids to be filled. Before mixing XS Slurry for use, mix your intended color with the slurry mix. 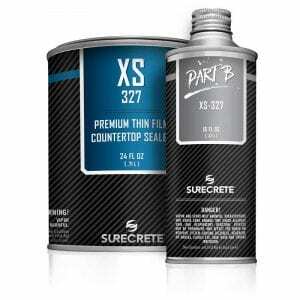 Remove a small amount (about the size of a quarter) with the color mixed in, and add a few drops of water to get an idea of what color XS Slurry will appear to be on the cured and sealed surface. Once a dry, colored XS Slurry mix has been made to your specifications, set some aside for potential touch-ups. One of the best application methods for XS Slurry is with your hand (with gloves on), pushing the mix into the surface vigorously to fill any and all possible voids – even ones unseen by the naked eye. Attempt to spread material across the piece as sparingly as is reasonable. Holes need to be filled, but the excess must be sanded from the surface. Do not use a damp sponge or rag to remove excess XS Slurry, as this will only result in the removal of material from the voids being filled. Instead, wait for the mix to dry appropriately (an hour or so -depending on environmental factors) and dry sand off the excess material with a 400 grit sandpaper or diamond pad. Question: How much color/water do I add to XS Slurry? Answer: It varies widely depending on what color you are attempting to create as well as the amount of XS Slurry that is required for your project. Question: Do I need to re-apply XS Slurry over time? Answer: Not unless the surface becomes damaged and is need of repair. 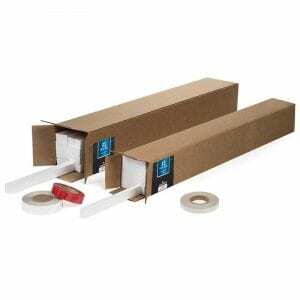 It can be utilized to fill small chips and voids before being re-sealed. Question: Will XS Slurry cause any color or sheen changes in my cast surface? Answer: Yes, So long as the application instructions have been followed, there should be no changes to the surface. Question: Will I still be able to see the voids and pinholes filled with XS Slurry? Answer: That depends almost entirely upon how accurate your color matching of the XS Slurry product was. Slight color variations may expose the already filled voids.